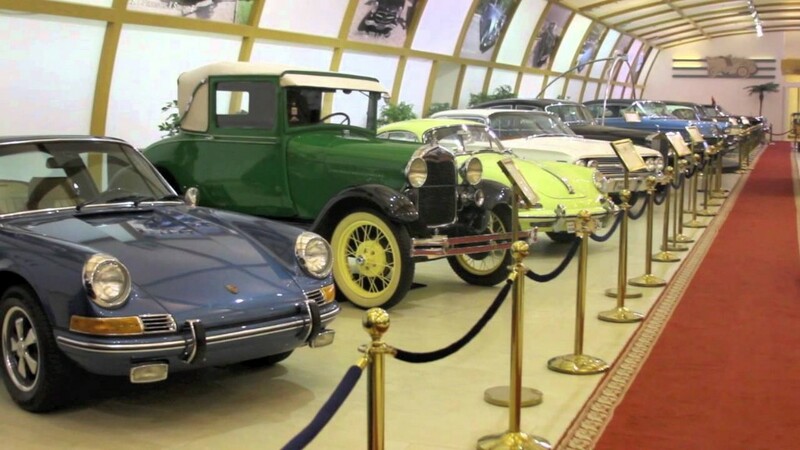 Learn the history of Kuwait and you view rare old cars, engage in a workshop, and let your kids learn how to drive at Historical, Vintage & Classic Car Museum. 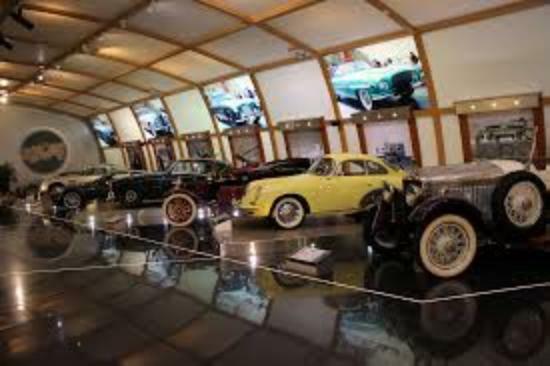 The museum combines history with cars and displays about 35 rare restored cars, including Aston Martin models related to James Bond. In addition, see state and royal limousines. 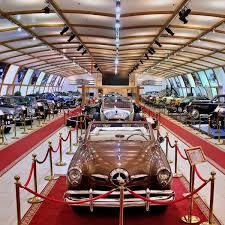 The other part of the museum contains an area for kids, where they can practice driving electric cars.